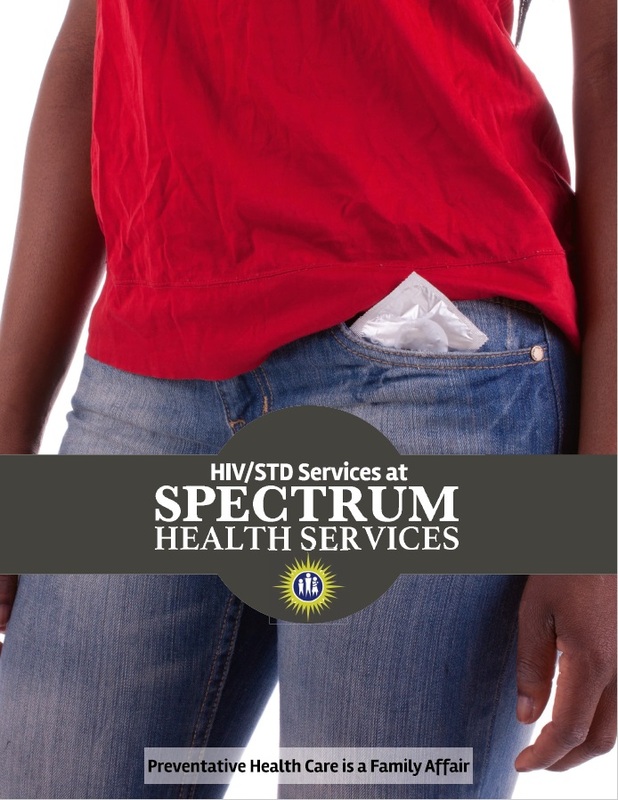 HIV/STD Services — Spectrum Health Services, Inc. There are 20 million Americans who will contract a new STD every year. Approximately 65 million Americans already have an STD. It only takes one unsafe sexual encounter to get at STD. There are nearly 500,000 people living with HIV/AIDS in America. Of these occurrences, blacks/African Americans and individuals living in urban areas make up the largest percentage. 1 in 5 people are living with HIV and do not know. The Human Papillomavirus (HPV) is the most common and most rapidly growing STD in the country. Vaccines are available for boys and girls between ages 11 and 26 to prevent the development of HPV. The ABCs are a great way to prevent STDs: abstinence, be faithful to one partner and us a condom with every partner.